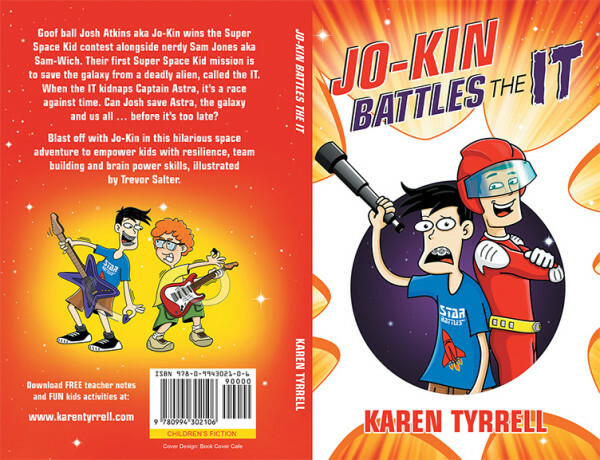 A whole class of kids review Jo-Kin Battles the It as a fun-filled, fast-paced KIDS book. 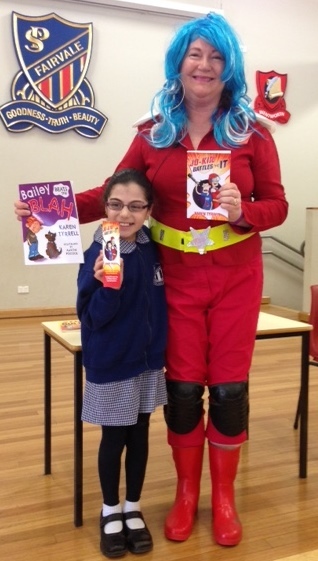 Teacher, Ms Batar presented Jo-Kin Battles the It as a read-aloud book to class 4B of Fairvale Public School, Sydney. 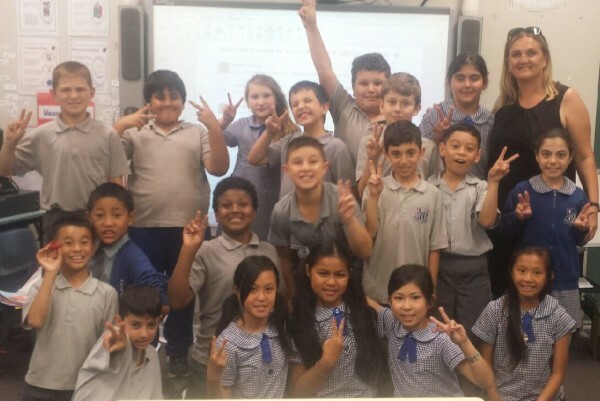 I enjoy a special relationship with Fairvale Public School and class 4B as a literacy mentor, chatting to kids on their class website. I visited this school in October after I was invited by their school principal Mr Pitt, who I taught in Kindy at Fairfield West School. 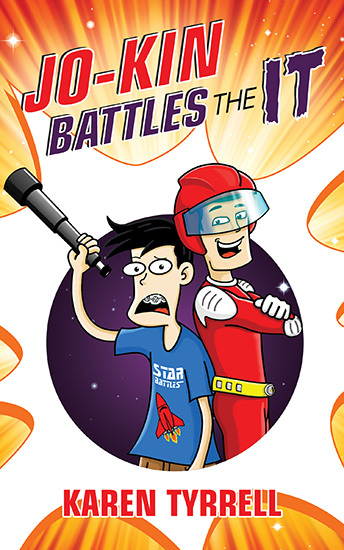 What’s Jo-kin Battles the It (Super Space Kids #1) about? “Jokester, Josh Atkins aka Jo-Kin wins the Super Space Kid contest alongside nerdy Sam Jones aka Sam-Wich. 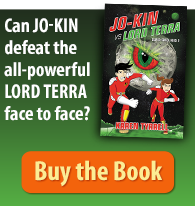 Their first Super Space Kid mission is to save the galaxy from deadly alien, the It. When the It kidnaps Captain Astra, it’s a frantic race against time. Where is Jo-Kin Battles the It available? 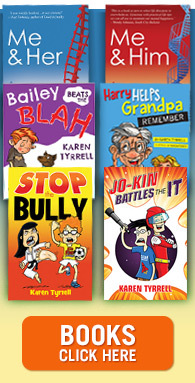 Which Kids Review did you enjoy the best? Do you have a special connection with a school OR a class? 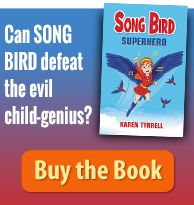 Can you please comment, SHARE, Like tweet and google +?